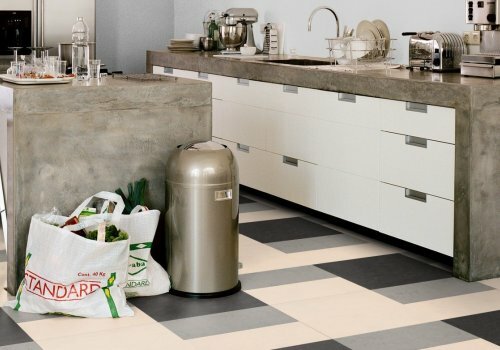 The bathroom and kitchen are the areas that are most exposed to moisture, so the flooring there should be resistant to water and grease. 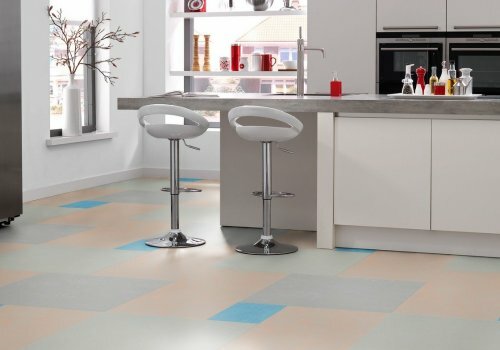 The ideal solution is to use a flexible floor. 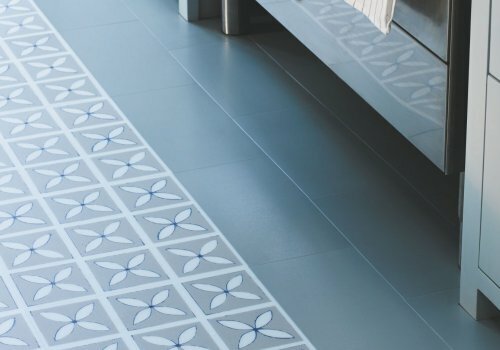 PVC floor coverings are available in many designs, colors and even structures, and they provide many arrangement options. 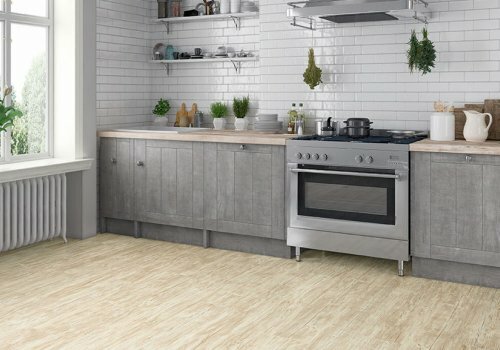 In addition, we can also install PVC floor coverings on the walls. 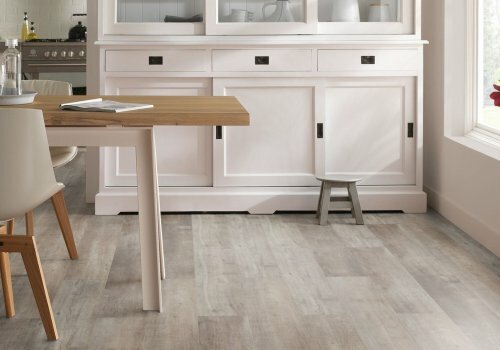 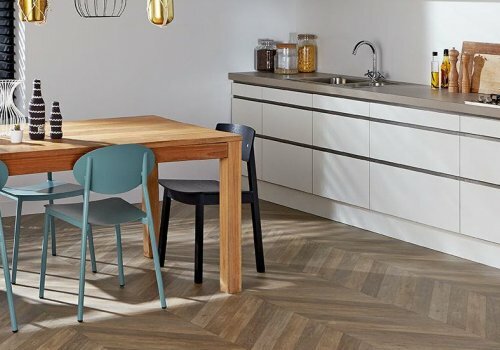 If we want to achieve a natural effect, the ideal product will be LVT panels imitating natural wood or stone patterns. 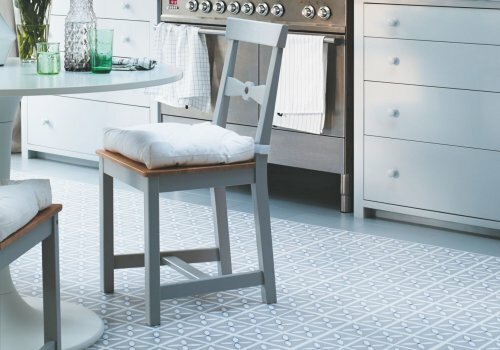 Flexible floor coverings have an advantage over traditional ceramic tiles because they are more durable.